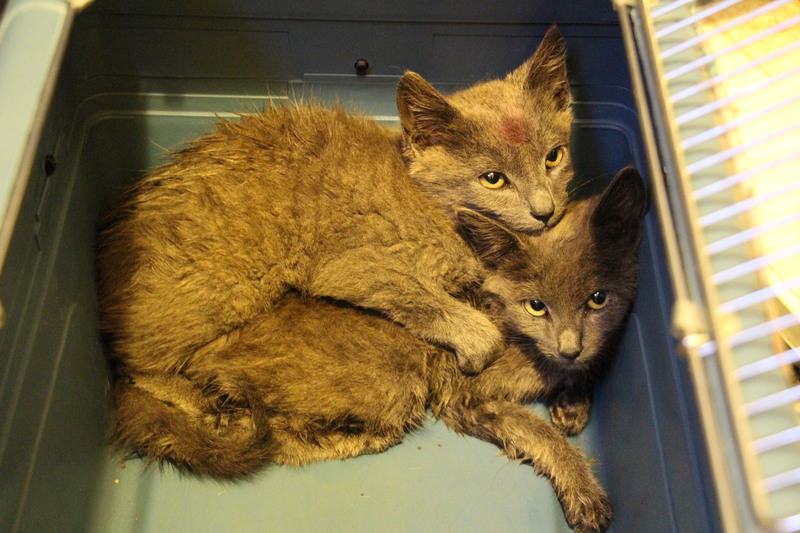 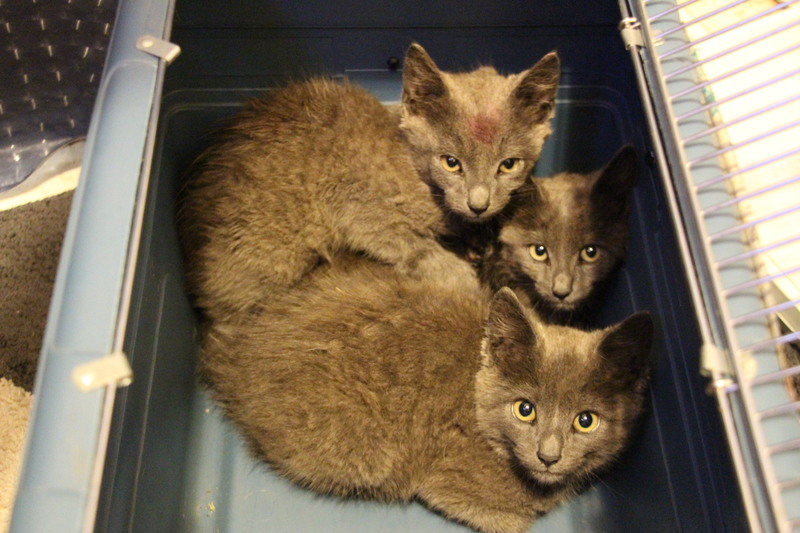 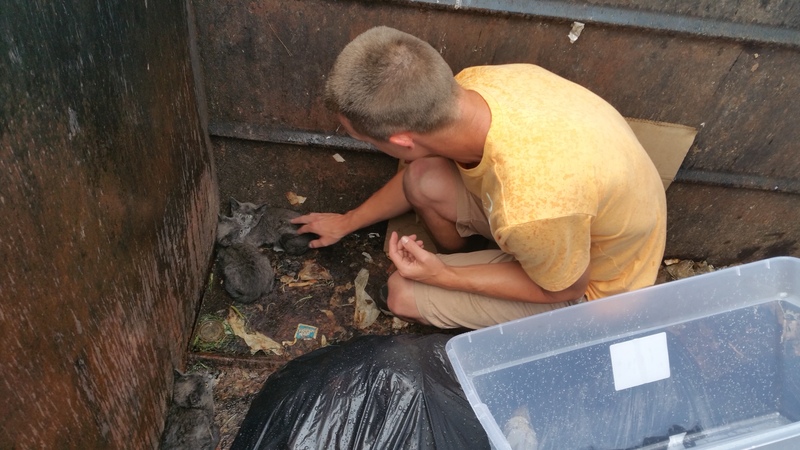 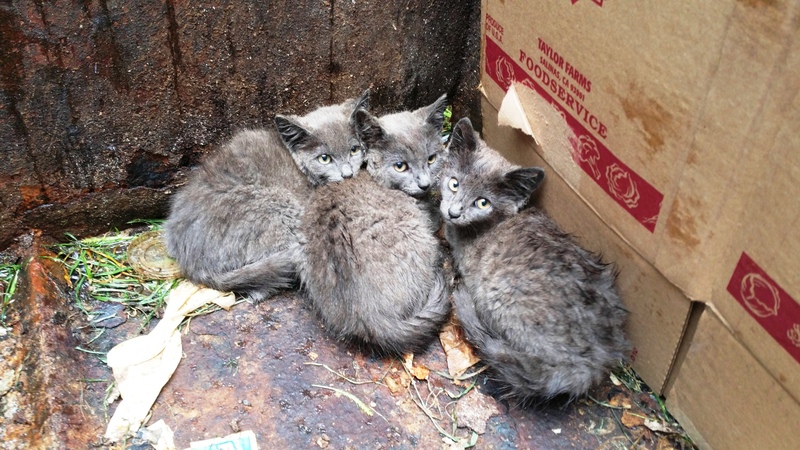 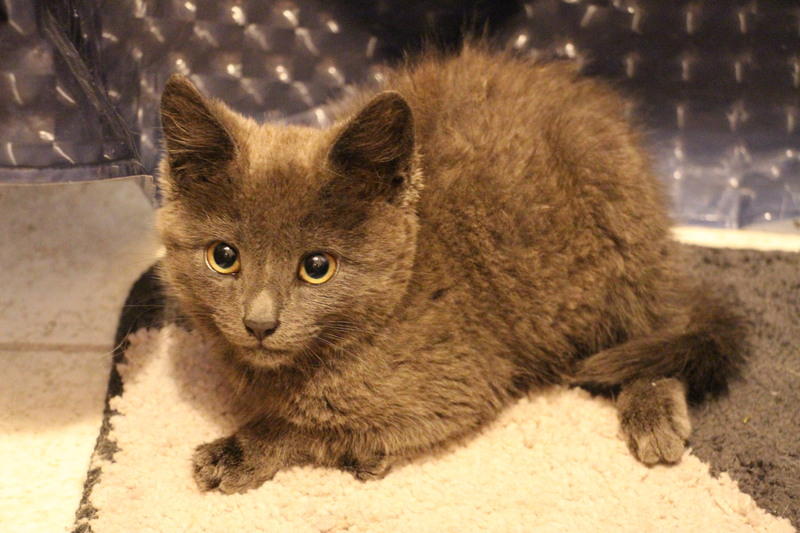 Tamaqua Area Animal Rescue (TAAR) is caring for three kittens after they were discovered in a trash dumpster yesterday (Wednesday, August 19, 2015) in Tamaqua. 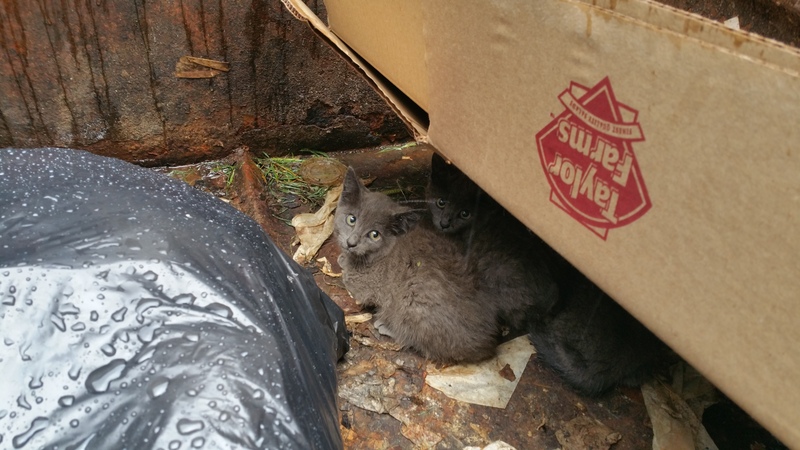 TAAR was alerted after employees of Sisters Cantina noticed the lone kittens inside one of two dumpsters on their property. 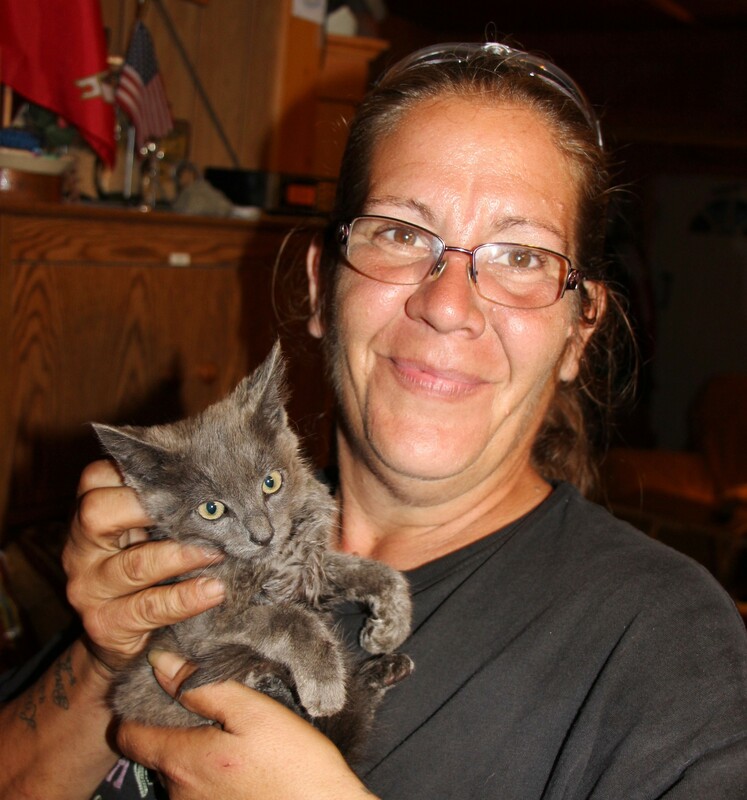 Tamaqua Area Animal Rescue volunteer and foster caregiver Tami Bieber holds one of the kittens rescued from the dumpster. 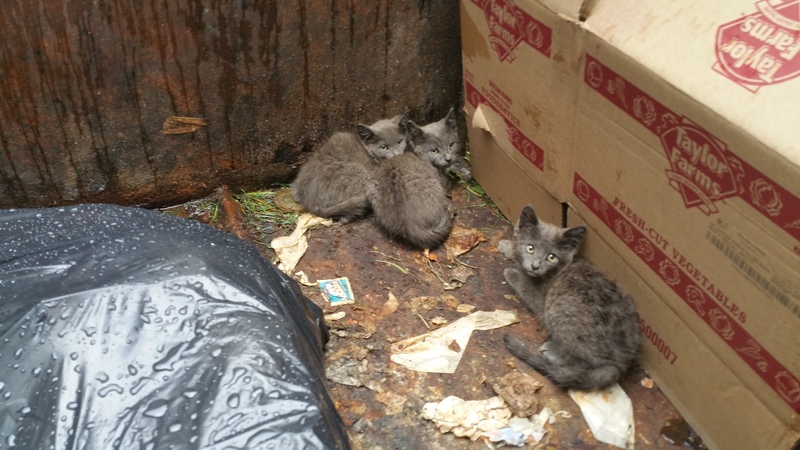 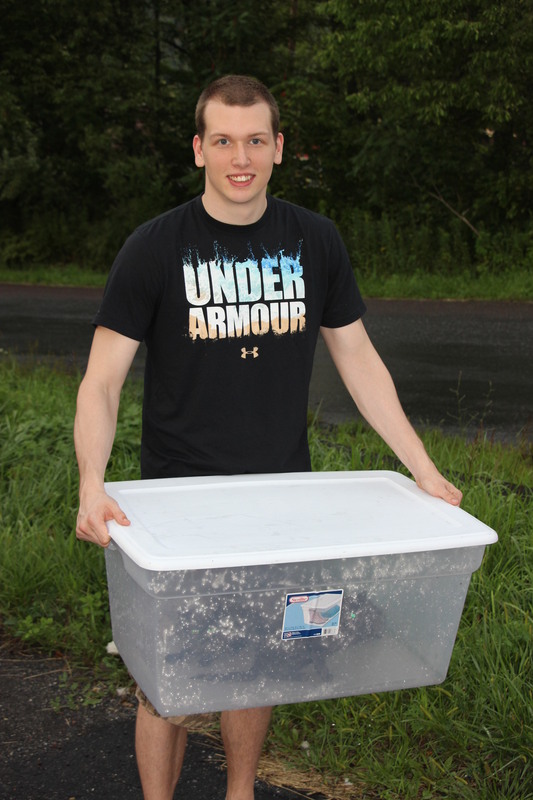 Since it was raining, a reporter with TamaquaArea.com, with the help of Robert and Eushina Craigle, retrieved the kittens from the dumpster and took them to his home, until they were able to be picked up by Bieber. 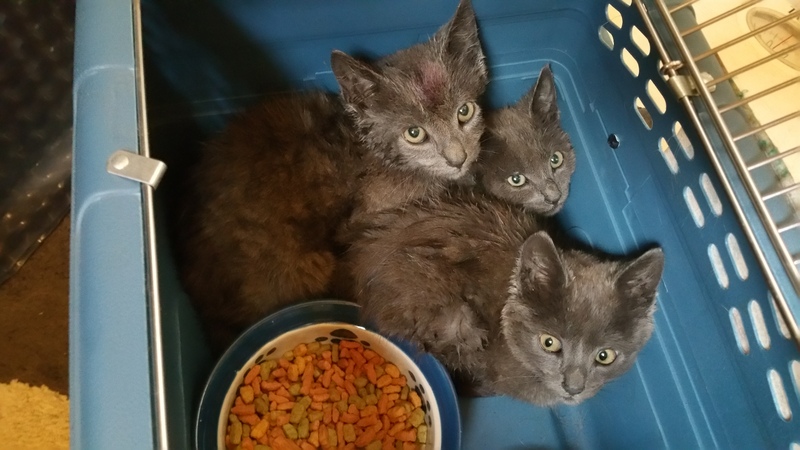 “The kittens will receive flea and worm treatments and food,” said Bieber, who, in addition to rescuing cats, provides foster care for them. 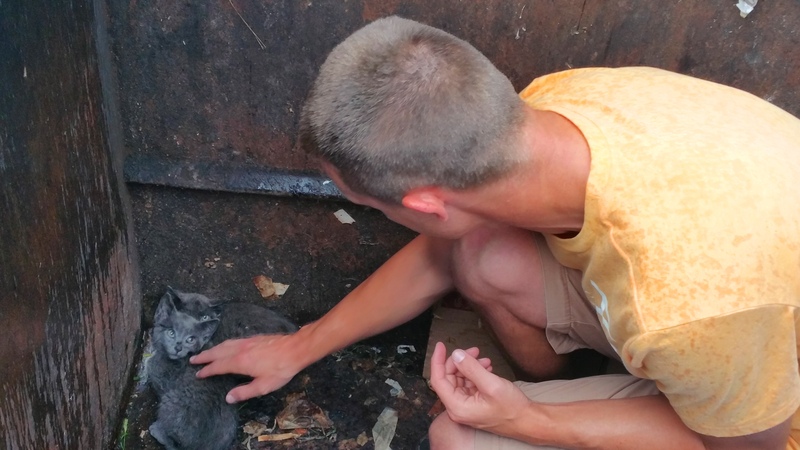 Currently, Bieber cares for about a dozen cats. 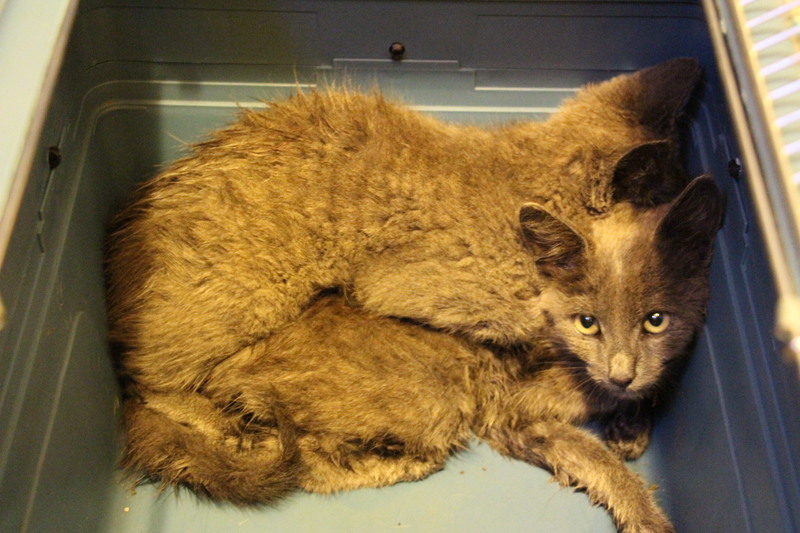 “I get calls constantly,” added Bieber, as she left to pickup another stray cat in Lansford. 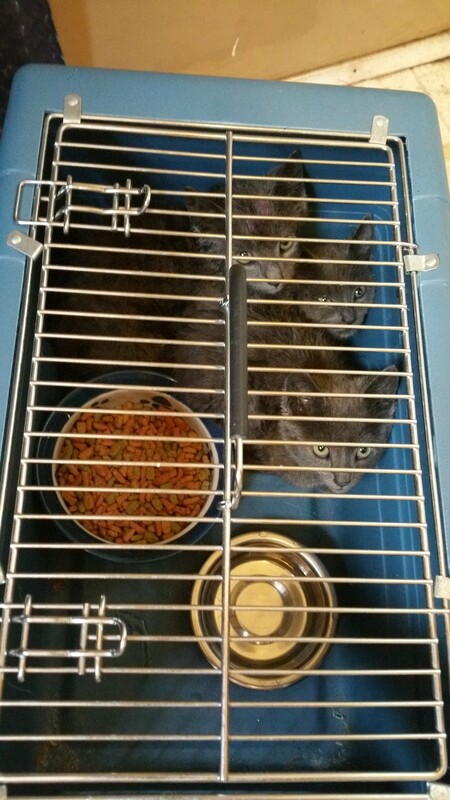 Bieber noted that she is always in need of cat food, cat litter, and other supplies. 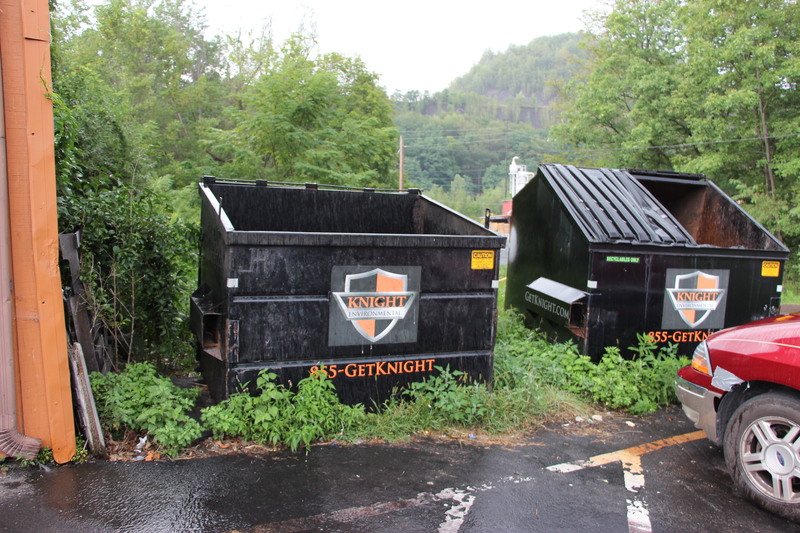 To help or donate, call Bieber at 570-778-7722. 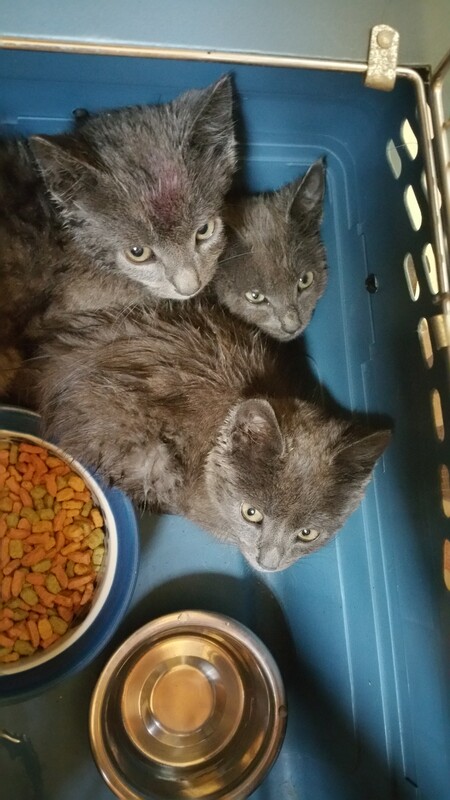 For more information or to donate to the Tamaqua Area Animal Rescue, contact them on Facebook at https://www.facebook.com/pages/Tamaqua-Area-Animal-Rescue/69373708103 or call 570-527-6808. 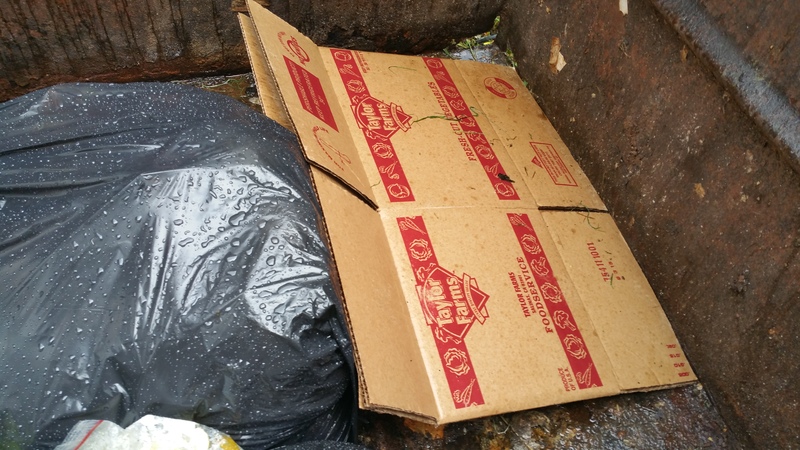 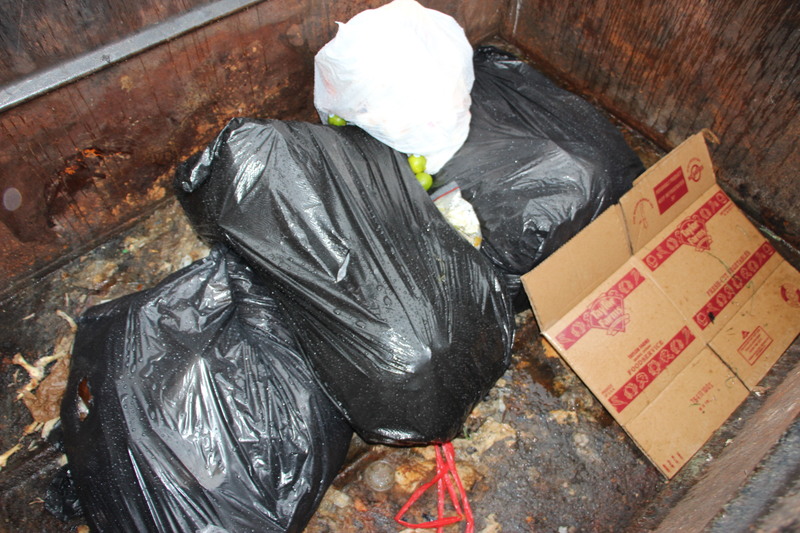 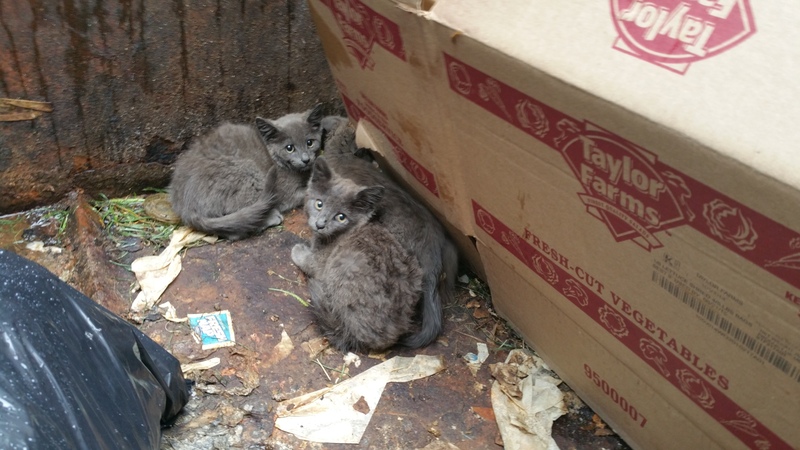 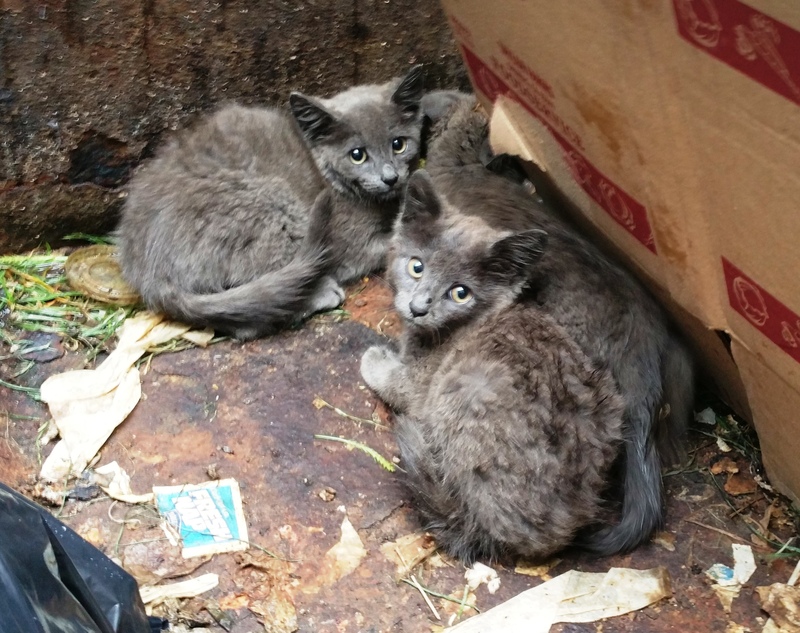 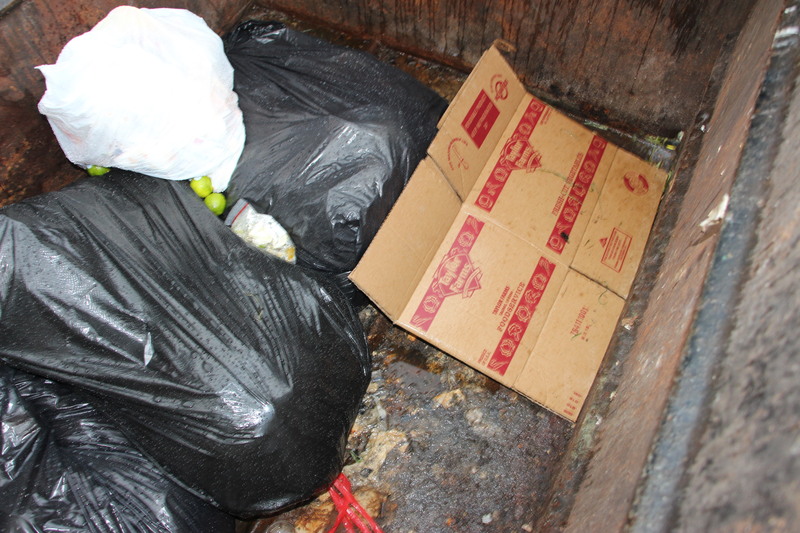 In addition, Tamaqua Crime Watch is offering a $250 cash reward for any reliable information that leads to the arrest of the person who placed the kittens in the trash dumpster.